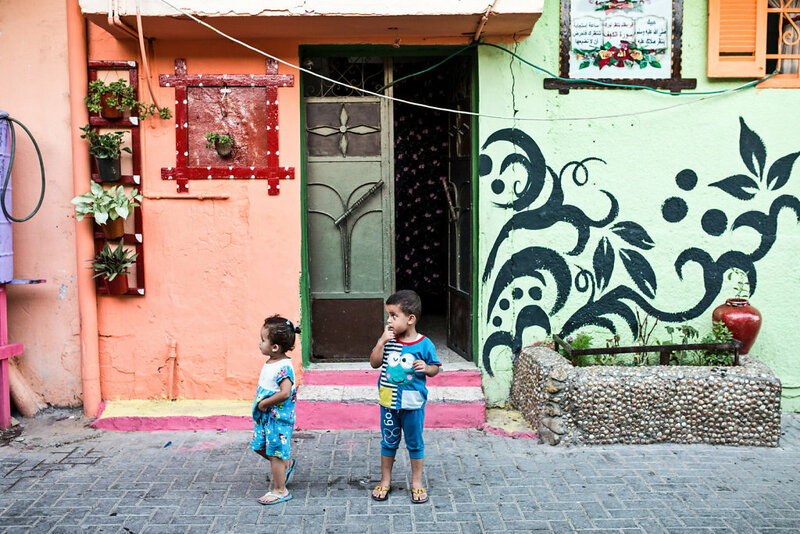 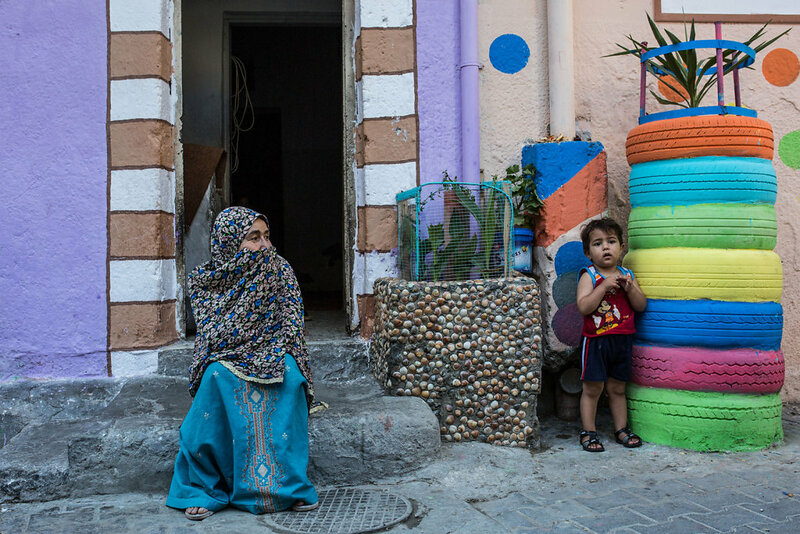 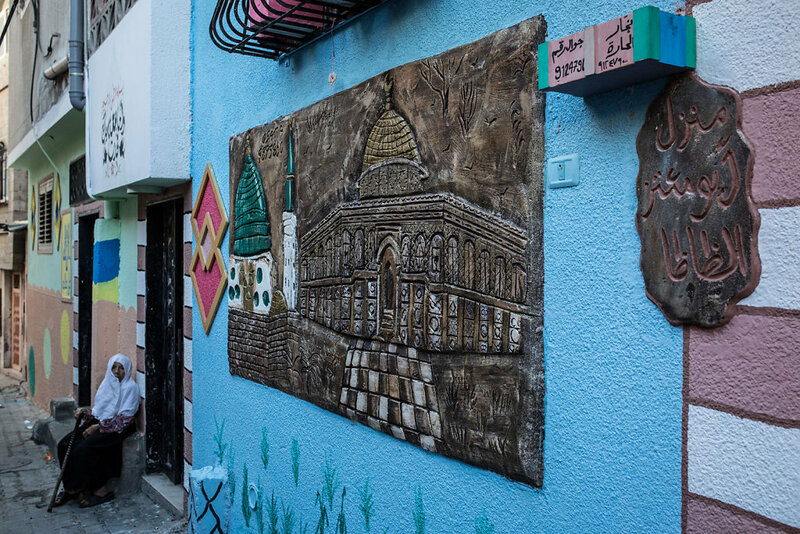 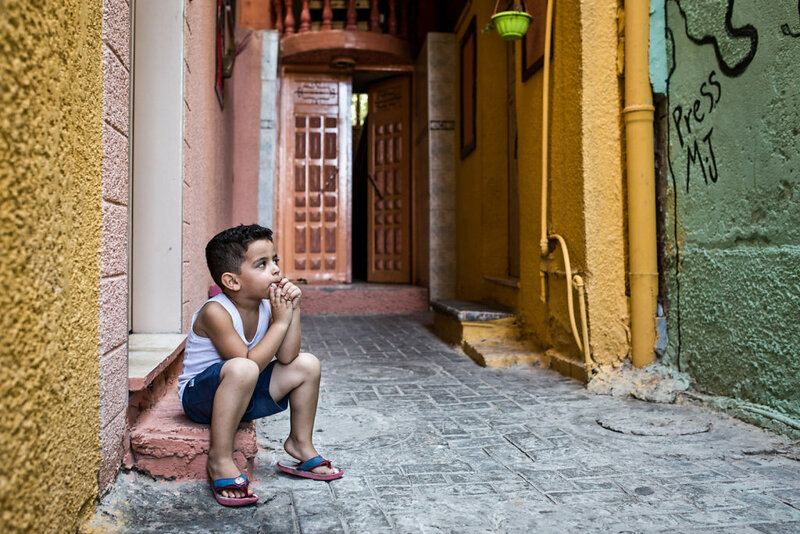 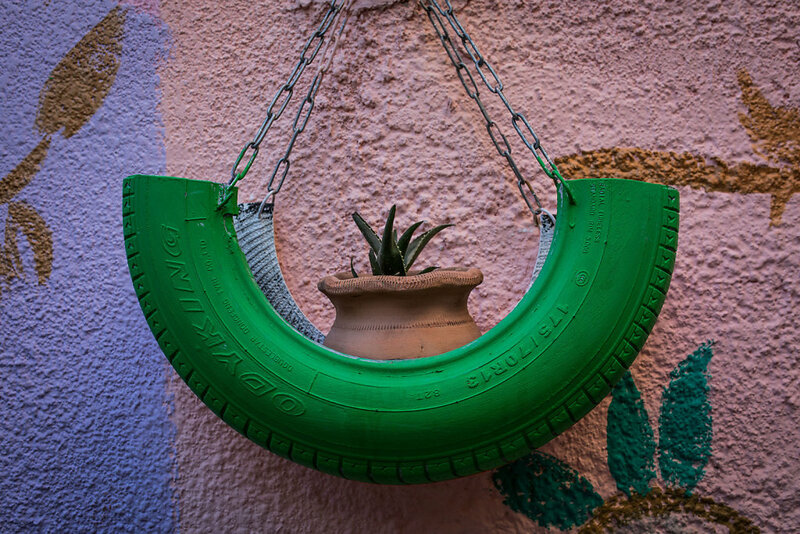 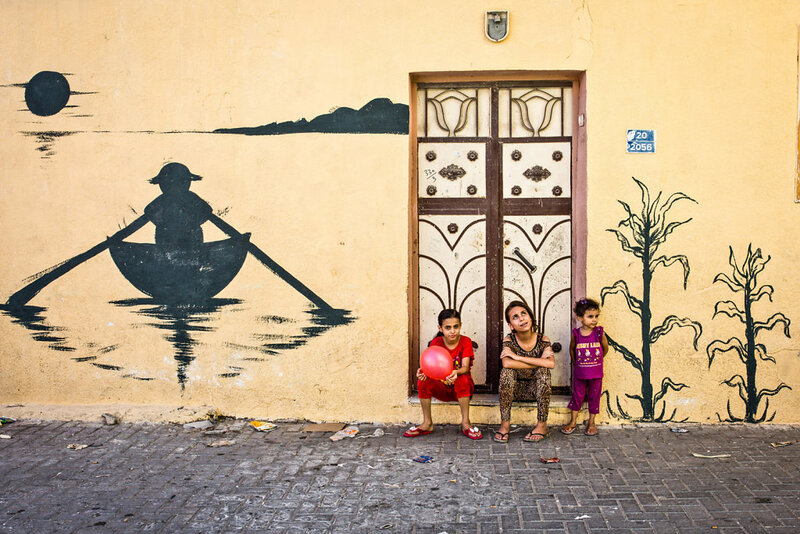 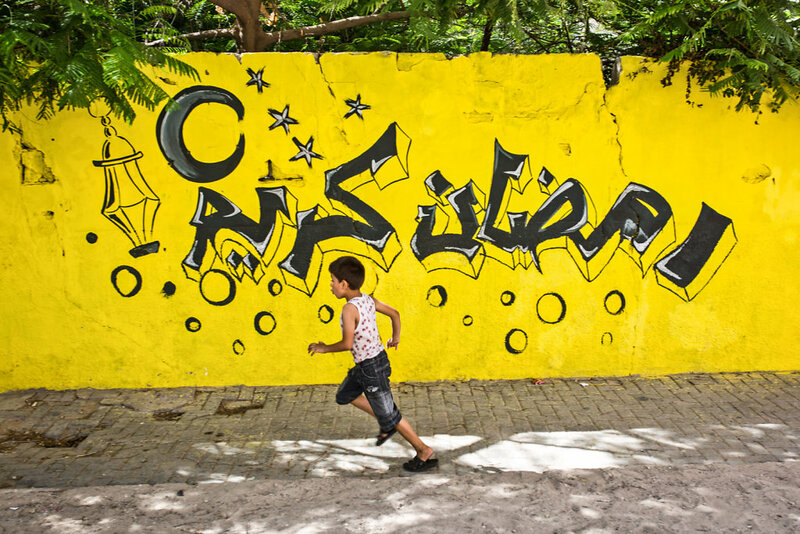 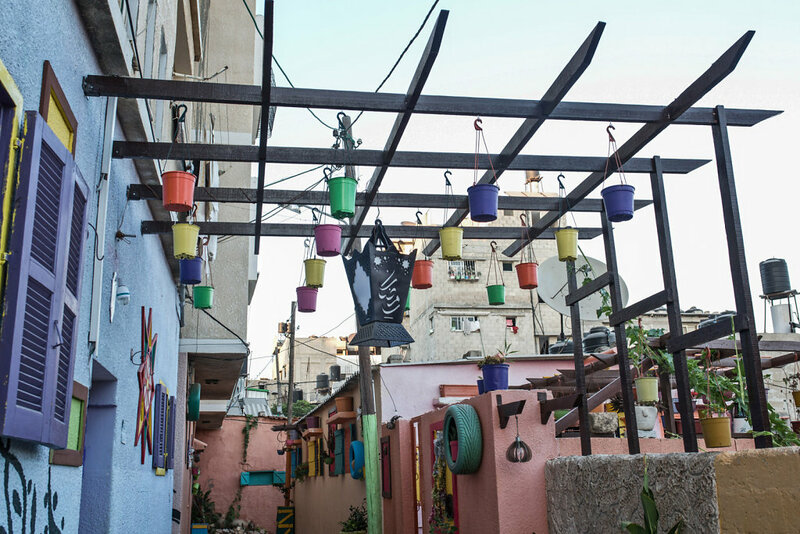 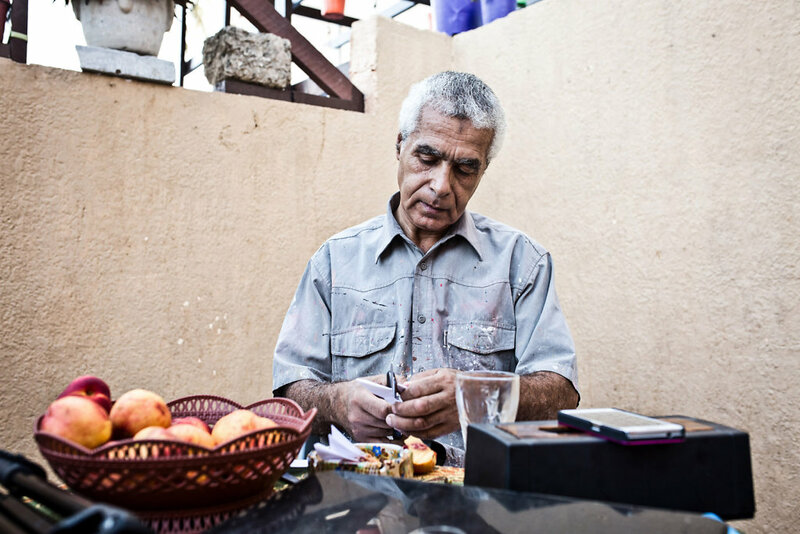 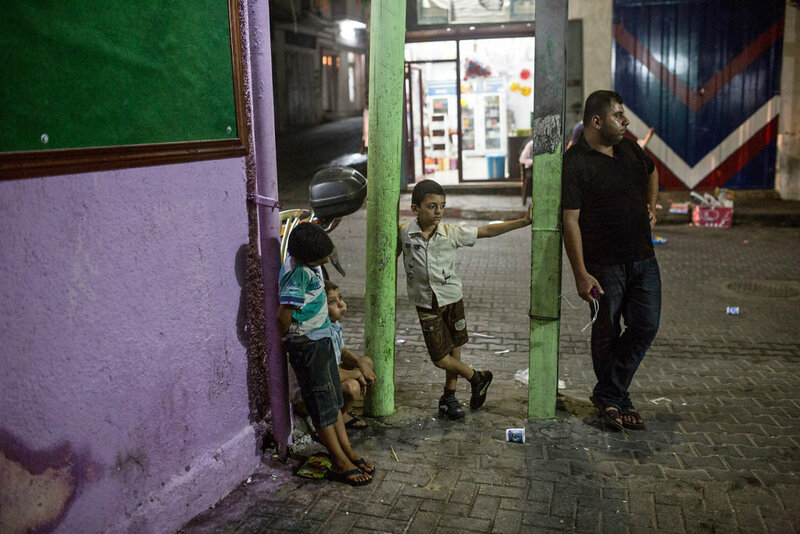 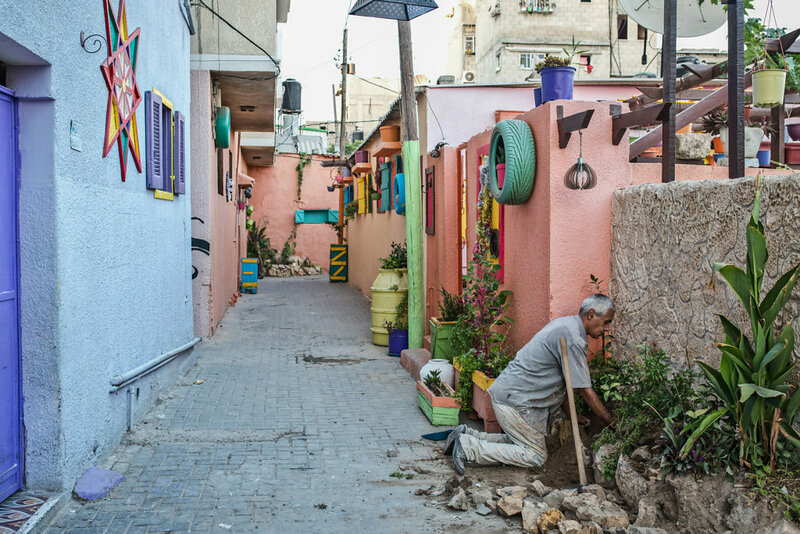 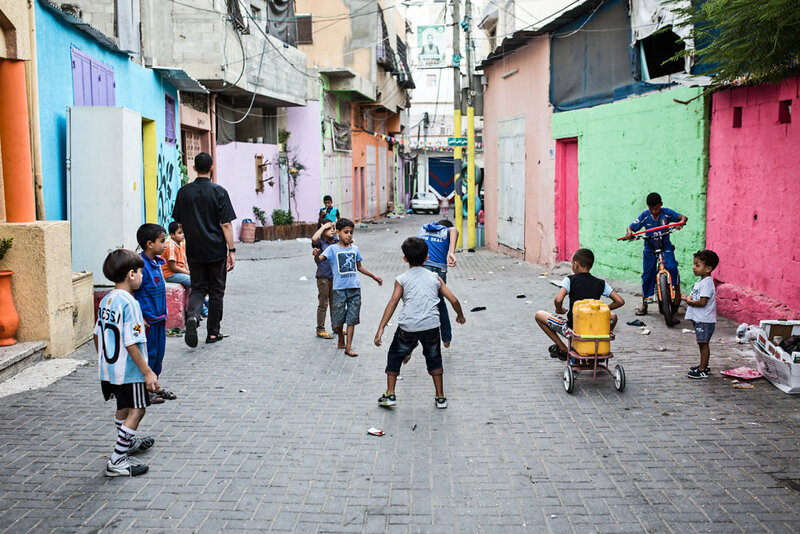 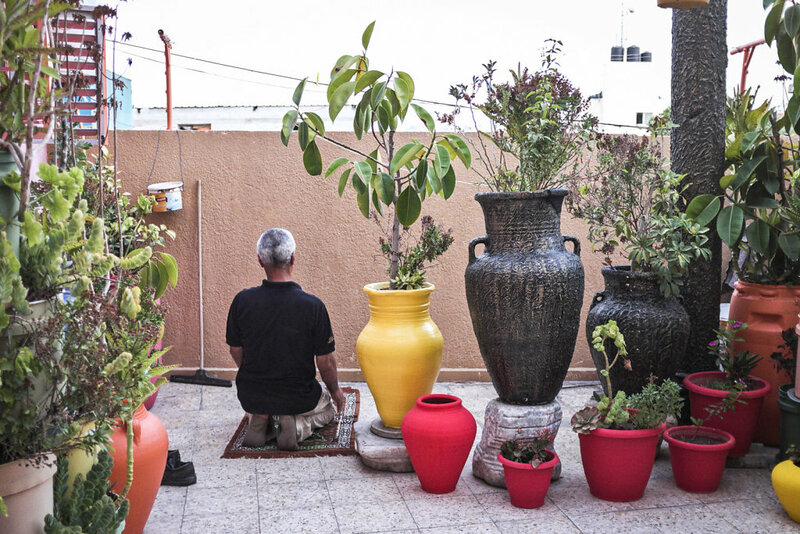 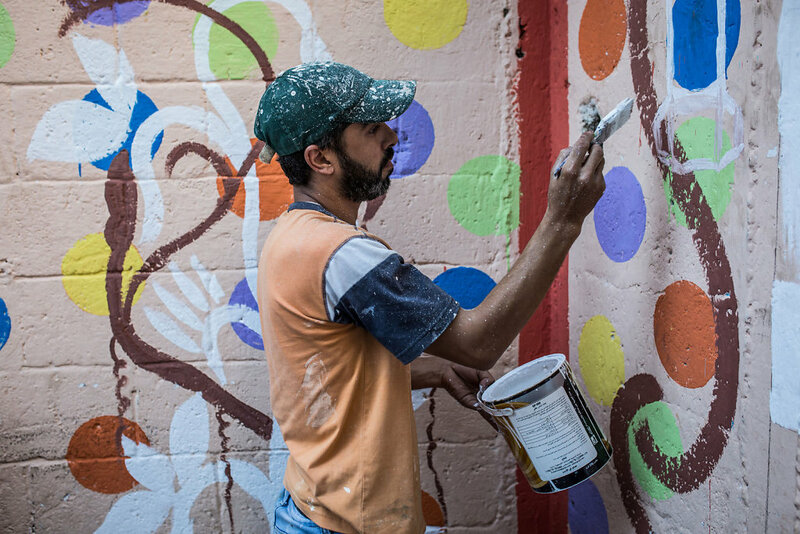 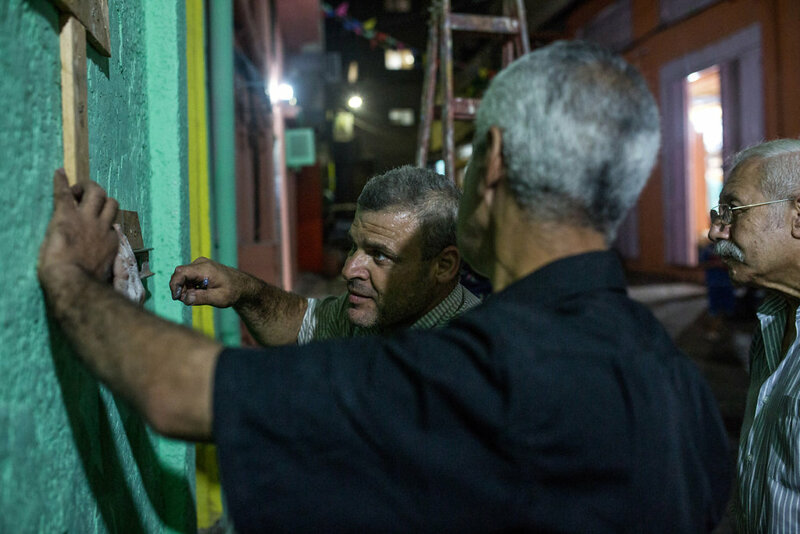 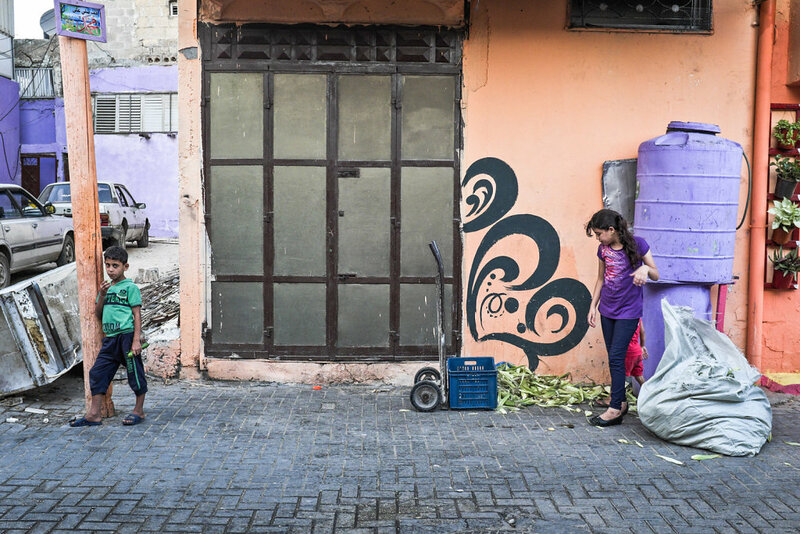 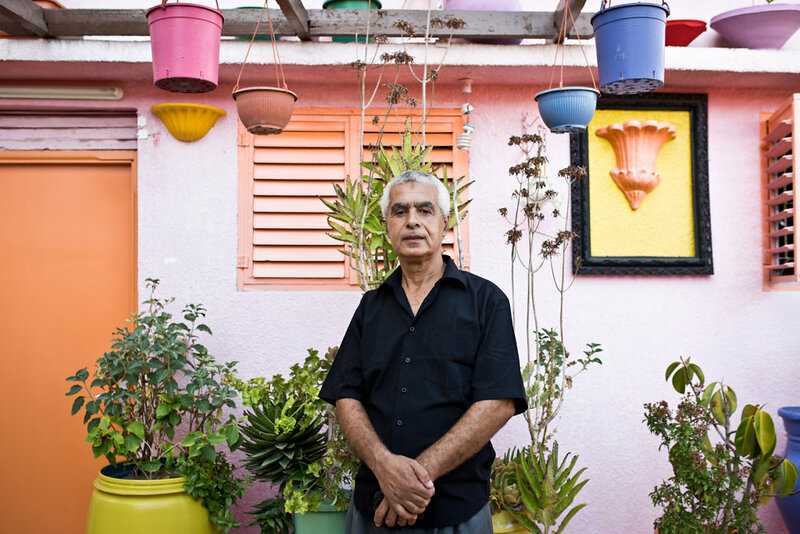 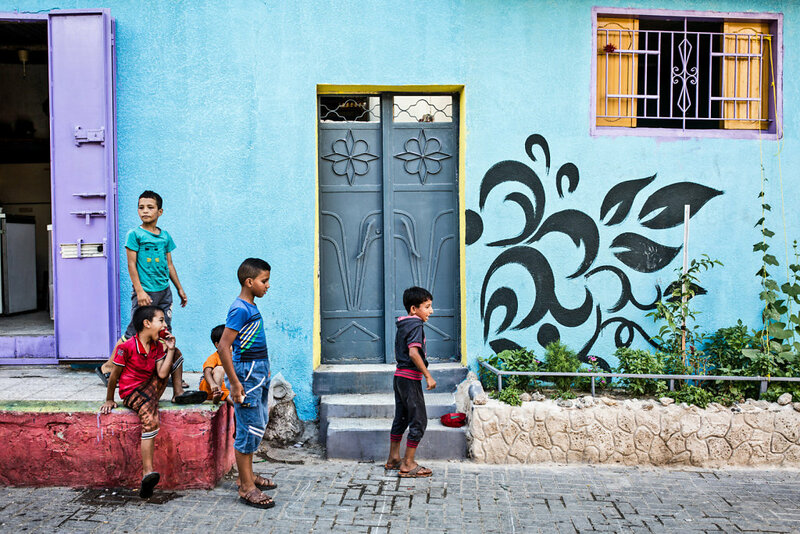 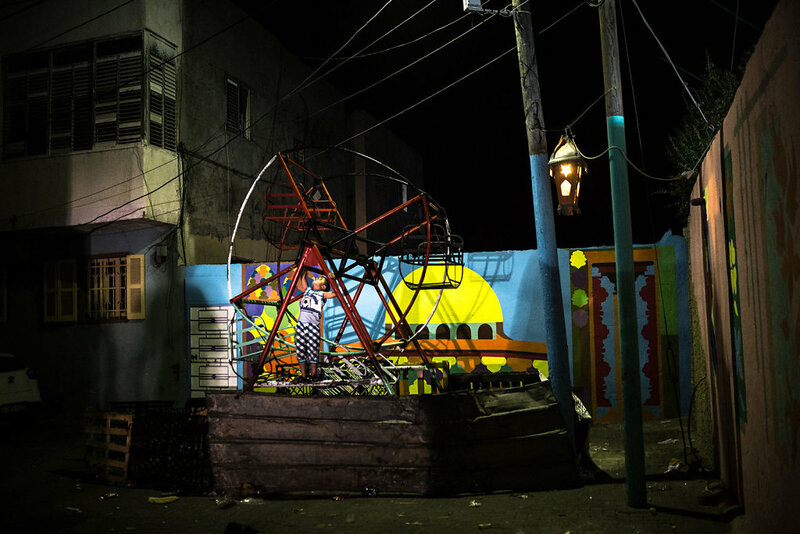 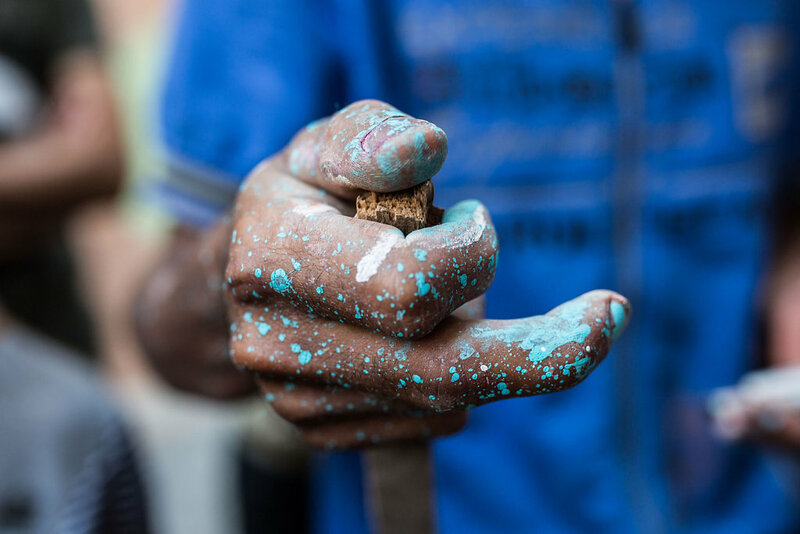 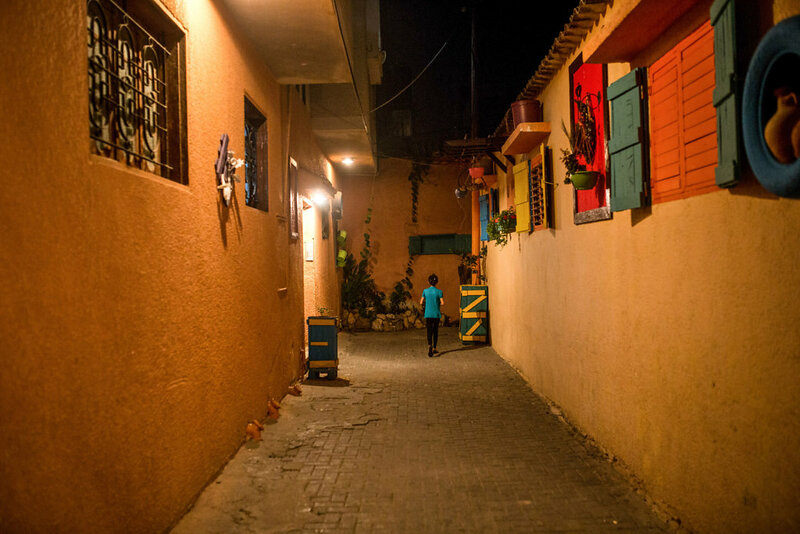 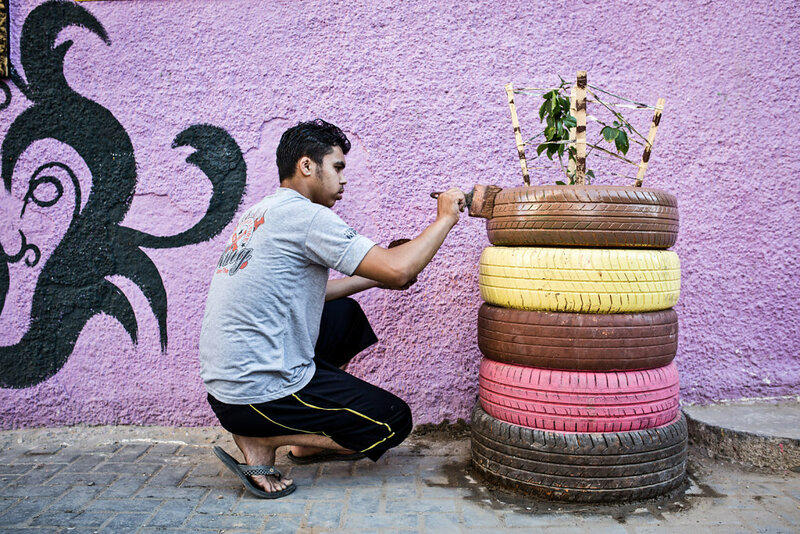 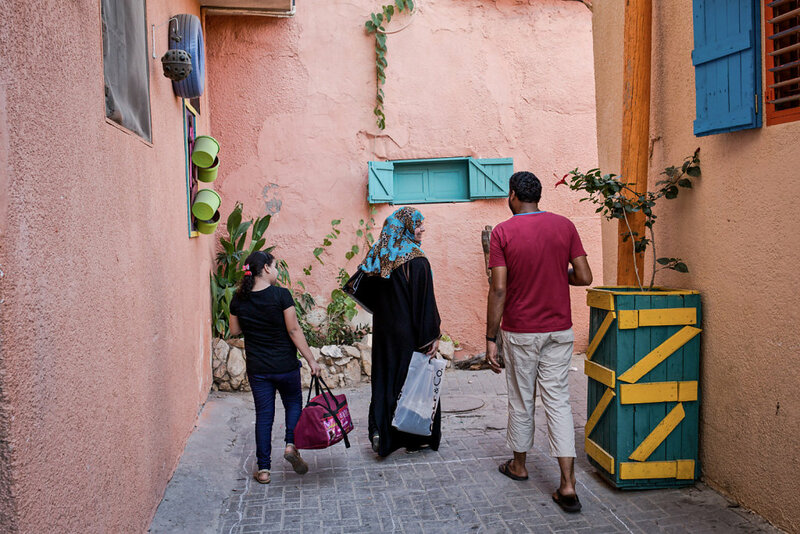 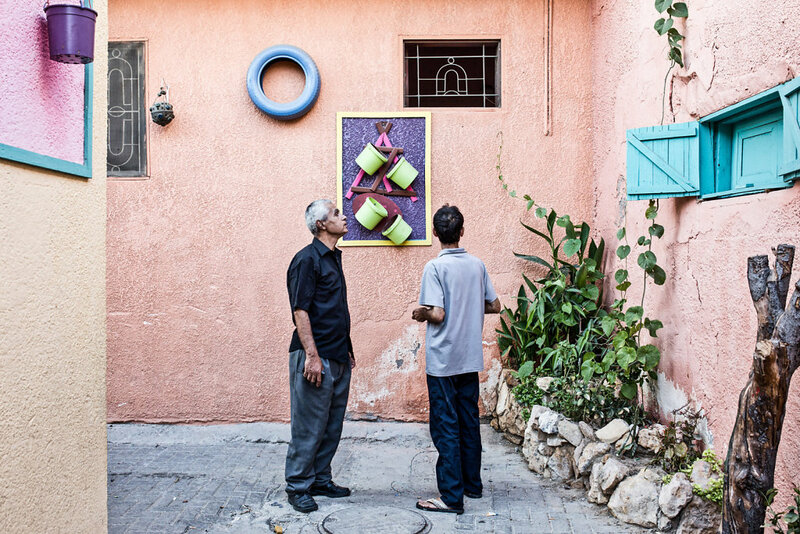 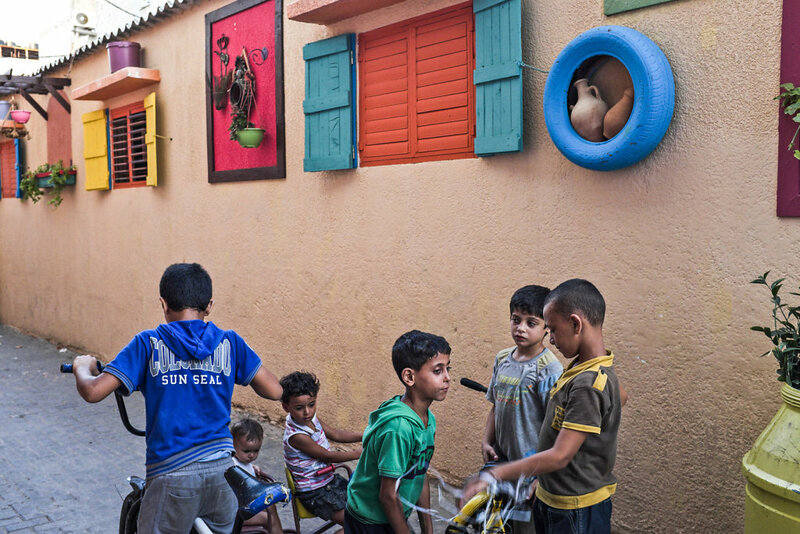 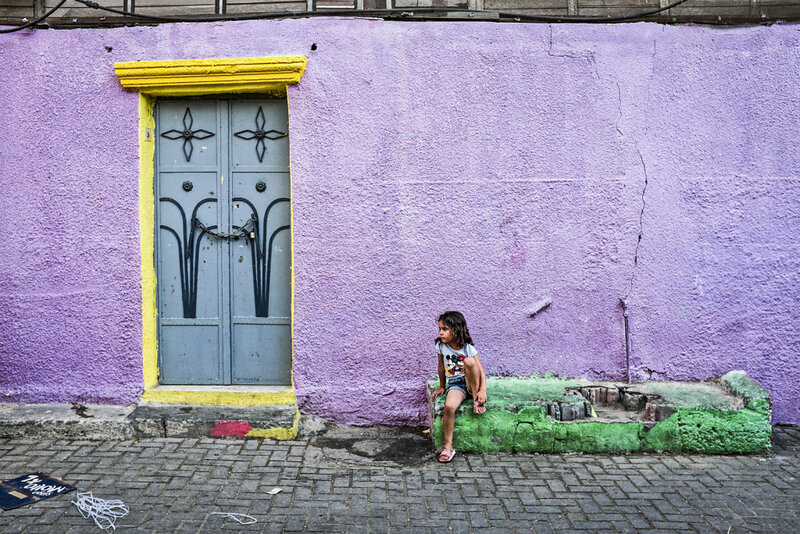 After the 2014 war in Gaza, Mohammed Al Saedi, a 58 years old painter decided to give his neighborhood another look in order to have a better atmosphere. 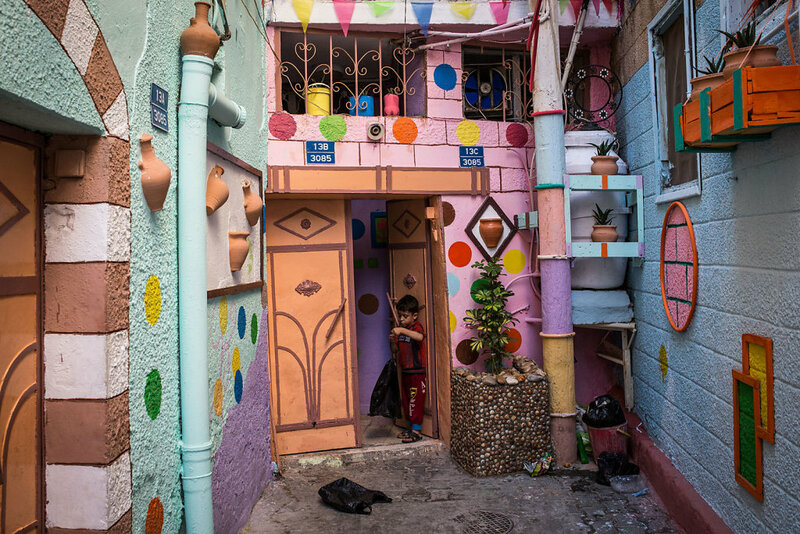 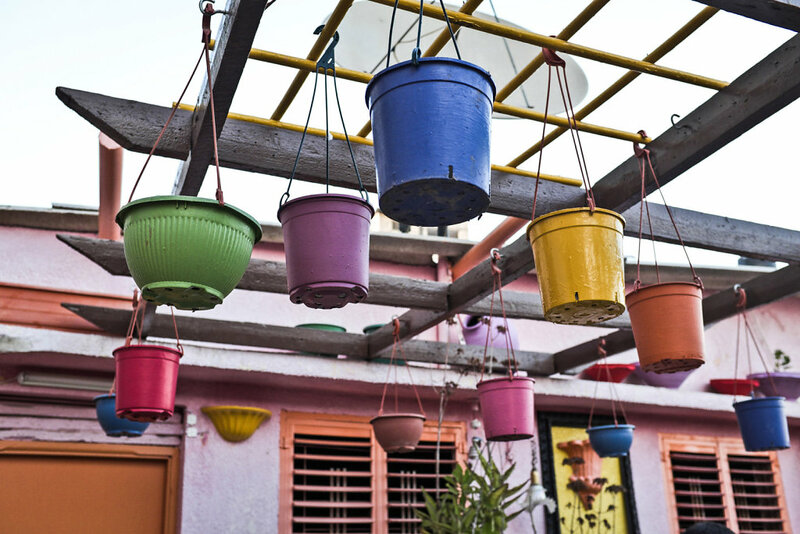 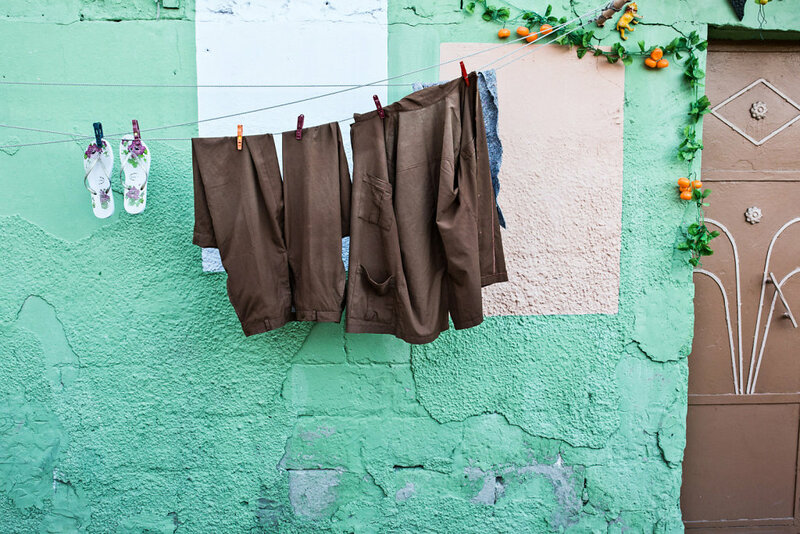 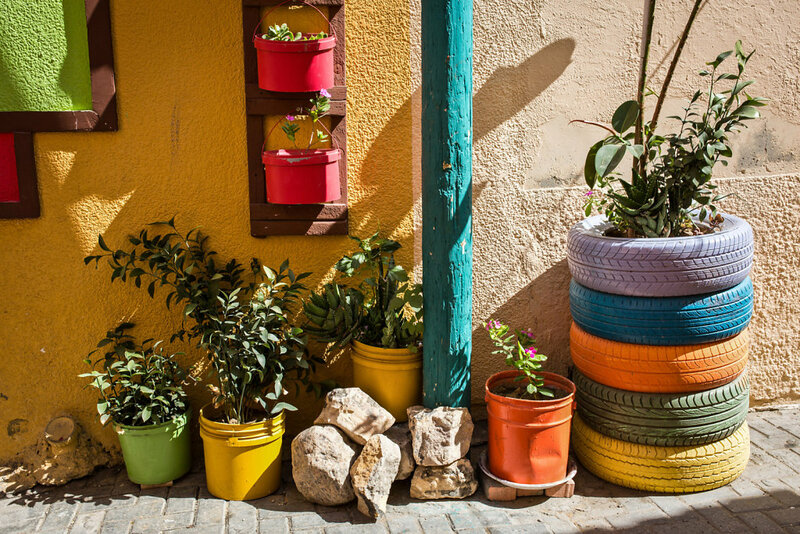 Starting with his house, his aim was to paint and decorate the walls and the Streets with very colorful colors. 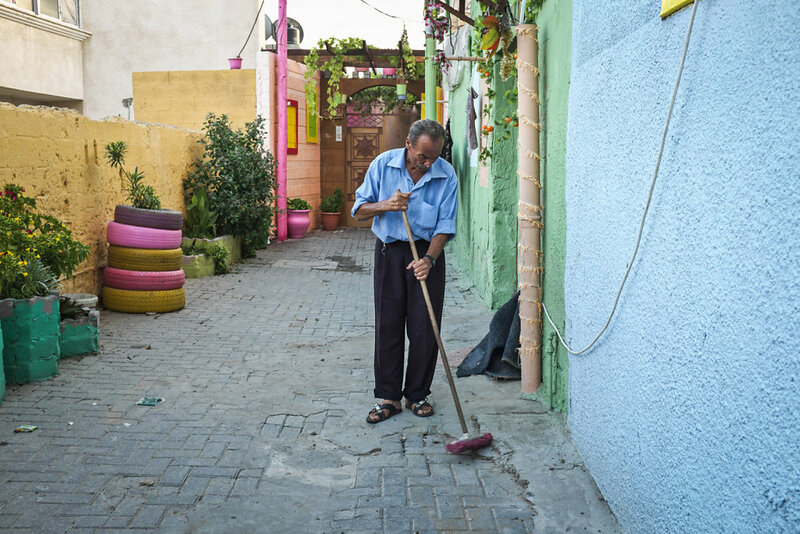 The bet was won as all his neighbors started to follow him in his initiative?